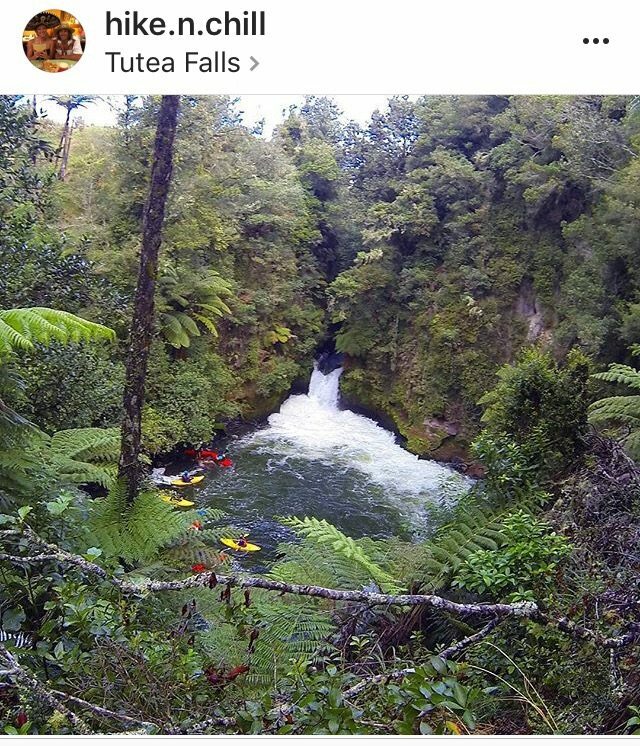 RAGE CAGE IN NEW ZEALAND ~ Two American Dirtbags Guide the Spring Challenge. by Katelyn Cooper aka Foxy Rage | DBP MAGAZINE ONLINE The World's Best Free Whitewater Publication. 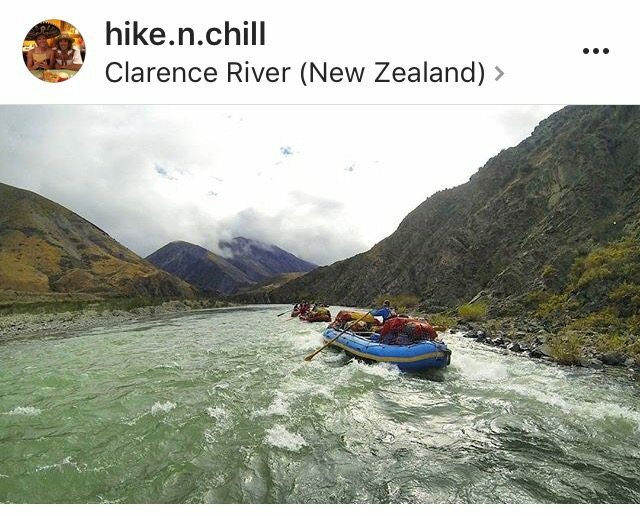 Having mentioned that we were raft guides to a local barber, Jason got the contact info for the owner of Clarence River Rafting, and it all started then and there. We immediately got in touch with Ben, and filled him in on our guiding experience. He said he was fully staffed but wanted to meet us anyway. The next day we met at “base” and talked for a few hours about everything from knots to what their average trip is like. He was very upfront with us, saying that there wouldn’t be much, if any, work for us there… but he said we should tag along on their annual five day pre-season trip down the Clarence River in a few weeks. We just really wanted to go boating, so of course we hung in the area until then.. And luckily so. Ben called us about a week later explaining how his mate who owned a separate company needed two extra guides for the upcoming Spring Challenge. We frankly had no idea what the Spring Challenge was, but again we just wanted to boat so we happily agreed. 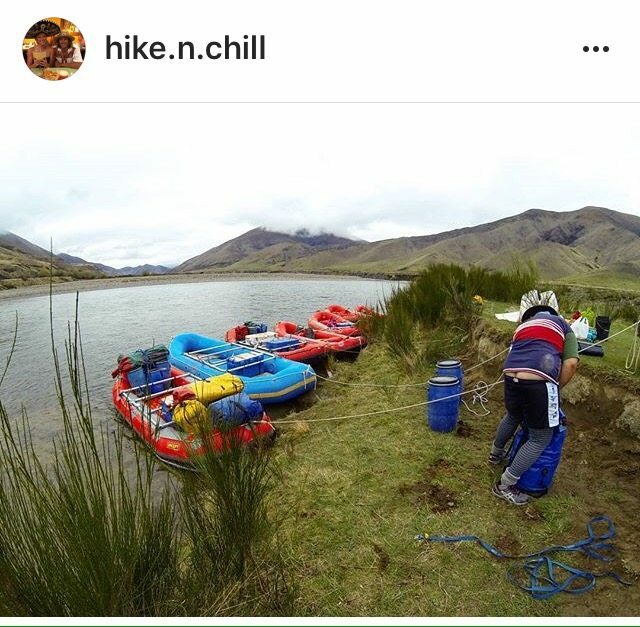 We met “Southy” the next day, and he assessed us and signed us off for our New Zealand Grade 2 raft guide certificate, and just like that we were official! Less than a week later we piled onto the company bus and headed to Golden Bay to guide the 2016 Spring Challenge. We had blown up and placed all the boats down by the river the night before, but the 5:30 am start had all 75 guides gearing up our boats under the light from our headlamps. The first wave of the race began; the ladies came running over the bridge towards the put-in at first light. We weren’t exactly sure what to expect, but we had been warned that this first round of racers would likely be pretty competitive, as it was the most challenging race with an average finish time of nine hours. 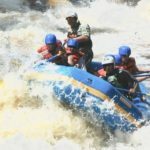 The put-in quickly became chaotic as we geared up two teams of three and started paddling downstream. The first few kilometers of the river were full of traffic jams and eager competitors. We did this three times, and had to shuttle nearly 80 boats in 30 minutes… twice. Despite the rain and overcast sky everyone was in high spirits. The six- and nine-hour races had 14 kms and the three-hour race 8 kms of paddling down the Aoterere River (Class 2). Talking with the other guides at the end of the day, it was obvious that a majority of the ladies paddled basically the entire way, proving they were really in it to win it! 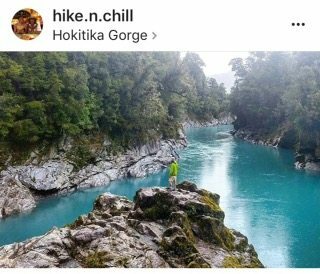 New Zealand women ages 15+ competed in one of three levels of a challenging adventure race involving running, rafting, and mountain biking. “The Torpedo 7 Spring Challenge”, organized by Nathan Fa’avae, celebrated its 10th and largest year in Golden Bay, New Zealand on Sept. 24th with 1350 ladies competing. It was really a dream come true to get the chance to guide in a different country, and to interact with the international boating community. 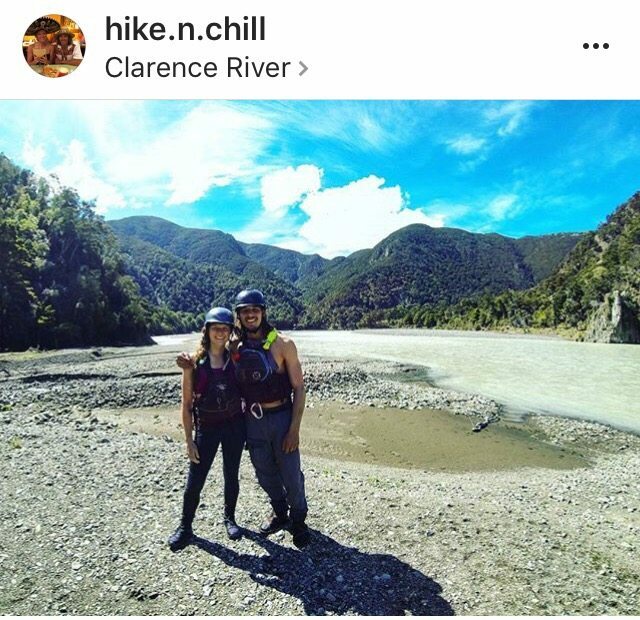 We also had a blast with Clarence River Rafting on the pre-season trip which included a portable hot tub…but that’s a story for some other time! ADVENTURES IN DIRTBAGGIN’ ~ The Healing Power of the Upper Yough, Lower Gauley, and Volunteering at Gauley Fest! by Tanya Ann Dias.